Welcome to Moorland Park adults only seasonal caravan site. From 2018 Moorland Park will be a seasonal only park and will no longer be offering touring pitches. Gary & Elaine would like to thank all our visitors over the years and wish you all happy touring! 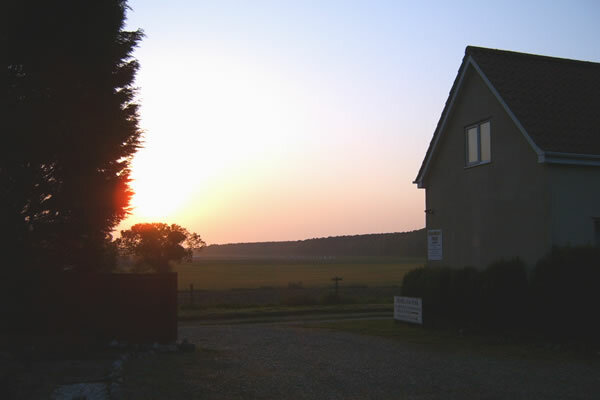 Moorland Park is set in three acres overlooking open views of unspoilt Norfolk countryside. 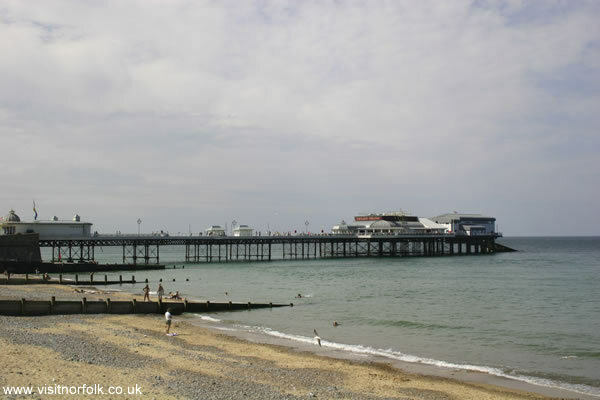 Situated on the A148 Cromer to Holt Road the seaside towns of Sheringham and Cromer are both only 2.5 miles away. The National Trust property Felbrigg Hall is on the doorstep and you are ideally situated to explore the beautiful and unspoilt North Norfolk coast. The site is tranquil and relaxing. 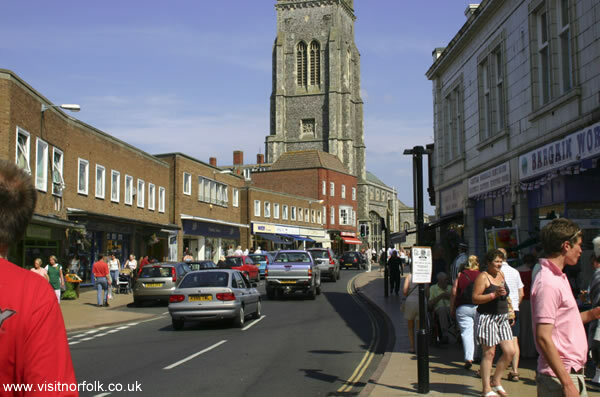 Each pitch has a hard standing and wood chip for awnings. 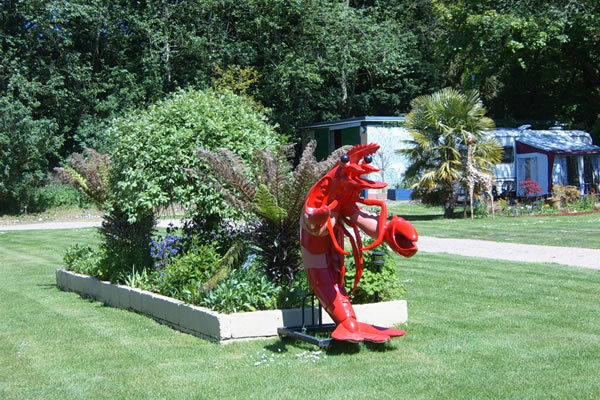 It also has landscaped garden for you to enjoy. Each pitch is individual and with only 16 pitches you will have plenty of space to relax without being on top of your neighbour. As this is an ADULTS ONLY SITE you are assured of peace and quite. 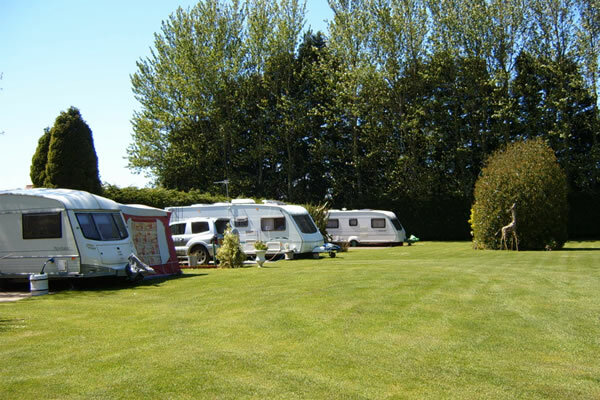 Moorland Park holiday cottages and caravan site.